Compete at the next level. Compression where you need it. 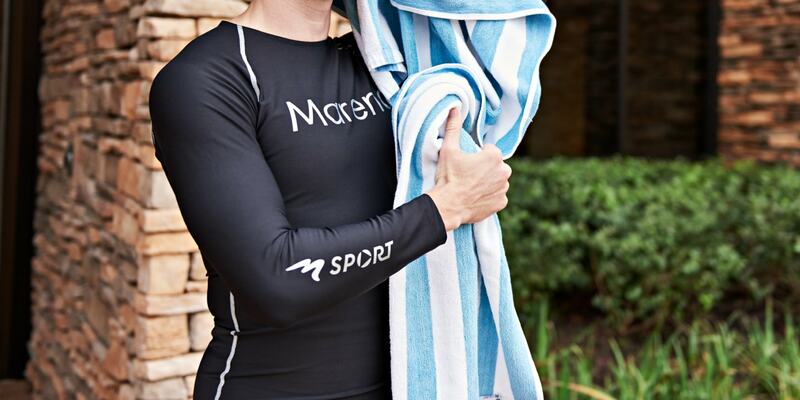 Play better with Marena Sport.